2019 CSA Subscriptions Now Available! Community Supported Agriculture is a great way to connect with local farms and farmers in Loudoun County. 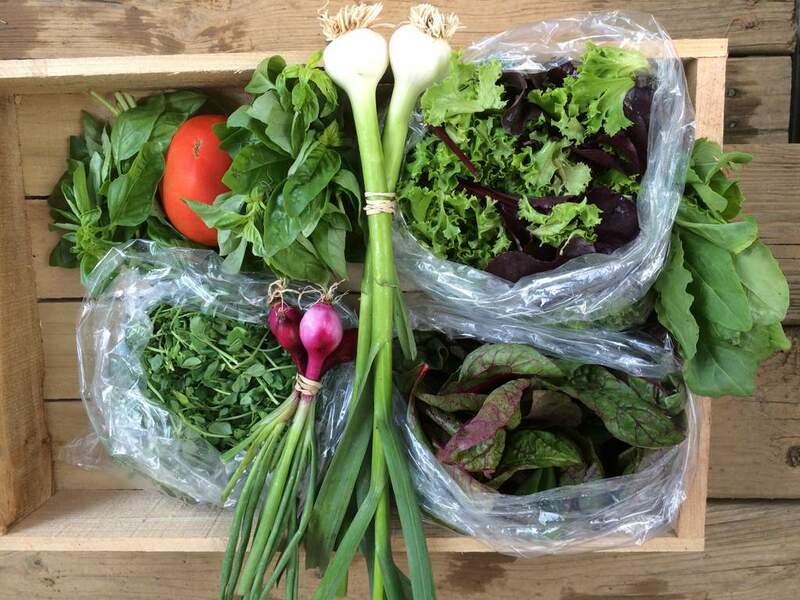 Consumers buy a seasonal CSA subscription from the farmer, and in return receive weekly packages fresh from the farm. By buying your local produce, meats and other products directly from Loudoun farmers, you are supporting local agriculture and getting the very freshest items available.